farm-driven cuisine with ingredients sourced right on the farm. or let us travel to your location. 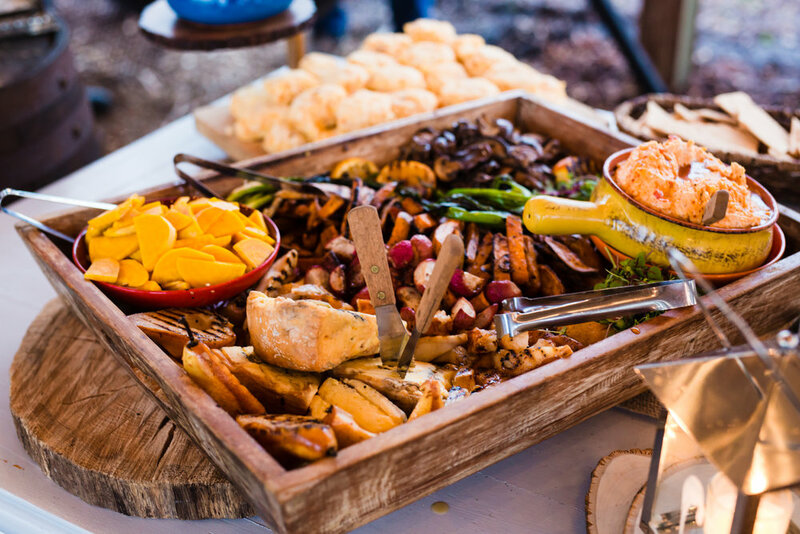 Our signature grazing tables are the perfect option to add color, delicious fresh produce and the finest meats, cheese and bread to your event! 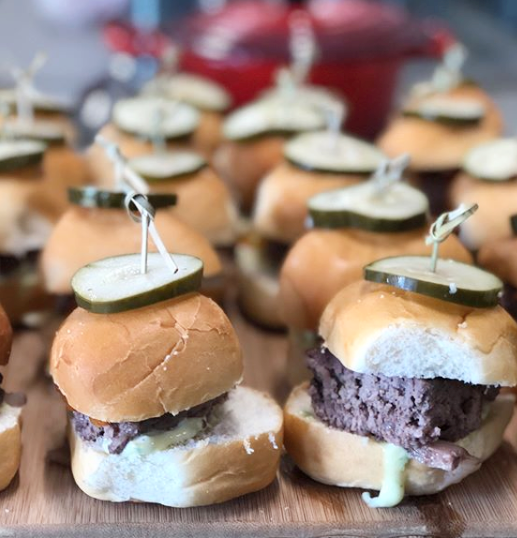 Grazing spreads are a great visual to start any festivities with! These decorative feasts set the tone for a spectacular event and are intended to wow your guests with abundance and delicious delights. 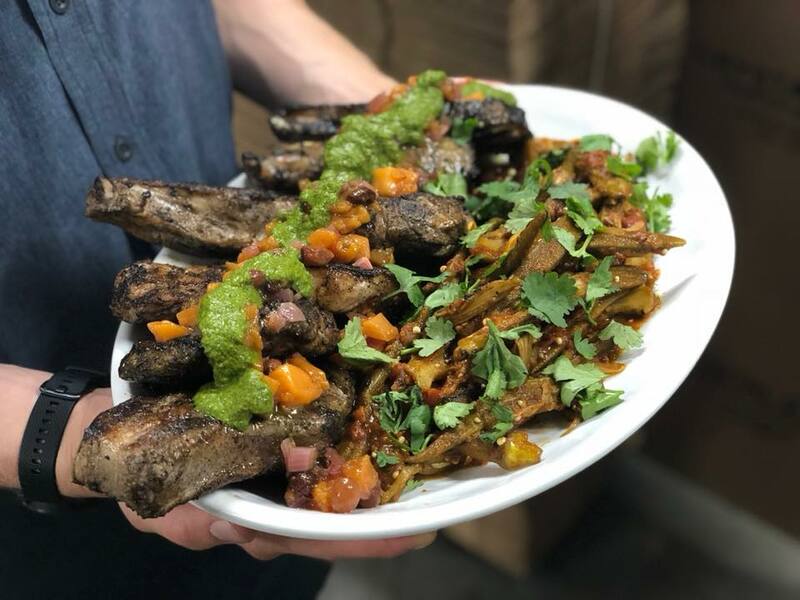 Our Private Harvest Family Style Lunch/Dinners are wonderful for weddings, rehearsal dinners, family gatherings or celebrations. Enjoy a culinary adventure, expertly-created with farm-driven cuisine. Dinners include a signature cocktail and three wine pairings. Breakfast is the most important meal of the day — so trust F2T Catering to provide your event with the best breakfast or brunch catering. 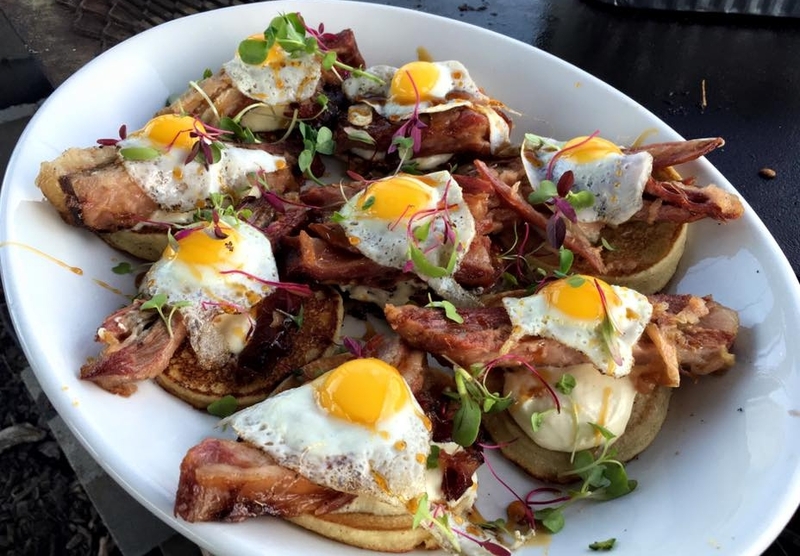 Our team is ready to craft the perfect breakfast or brunch menu to fit your needs. 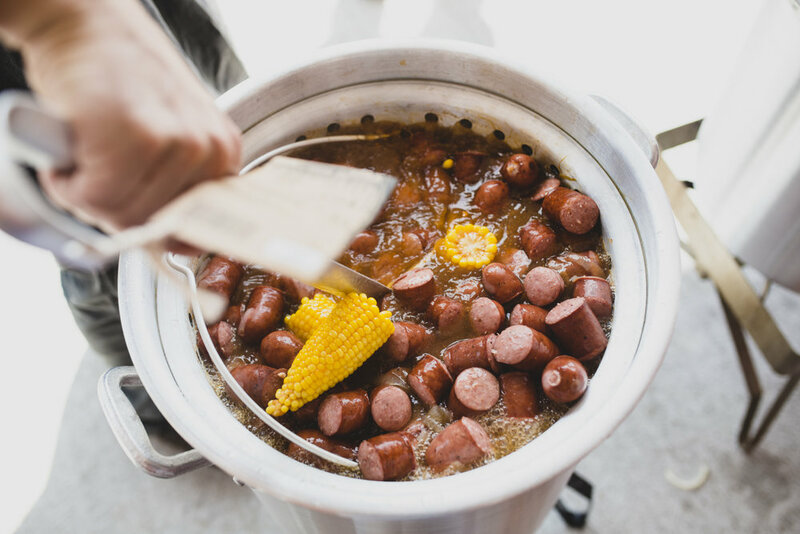 Low Country Boil, Beaufort Stew, or Frogmore Stew, whatever you call it; nothing quite compares to the combination of shrimp, sausage, corn on the cob, and potatoes. We make this classic our own with a house-made spice blend and all local ingredients. 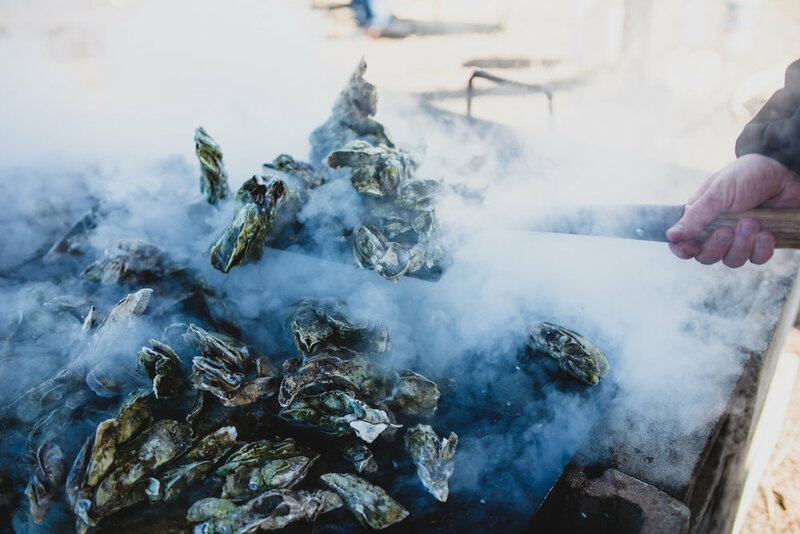 Enjoy expertly roasted hog and shuck oysters in the fresh outdoors, leaving all the details to us. Choose from three pork options, including a whole, local heritage hog roasted over an open fire. Lou Hutto’s signature LowCo BBQ Sauce. Both include: Bamboo Plates, Silverware, Napkins and Butcher Paper Table Wraps. Paella: the savory traditional Mediterranean rice dish with an abundance of subtle flavors. If you're looking for authentic flavors brought to life by fresh, local ingredients then it’s show time- Let our Paella be the highlight of your event. Includes: Bamboo Plates, Silverware, Napkins and Butcher Paper Table Wraps. Certain gatherings just call for platters: graduations, office parties and other casual get-togethers. 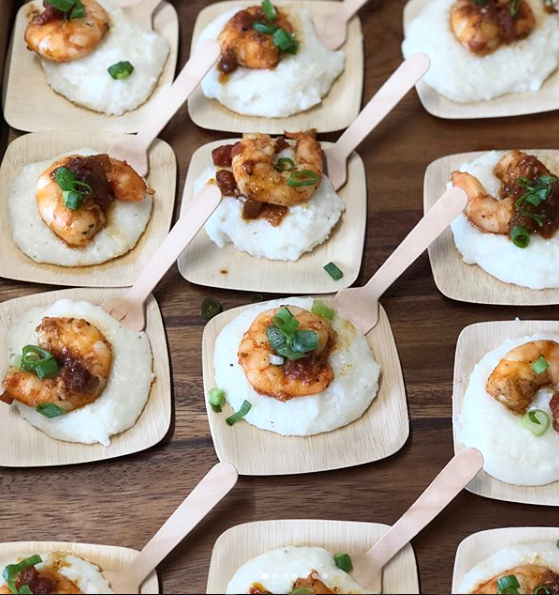 Let us serve the spread at your next event! Amaze your guests and their mouths with farm-fresh platters to impress. F2T Catering specializes in customized menus that allow for vegan/vegetarian needs to be met without compromising taste or quality. F2T Catering is happy to work with you and your guests’ needs. Many of our dishes can be modified to meet certain dietary preferences - just ask!